Our luxury travel packages can accommodate any level or breed of trip or destination. Take your family and friends on a relaxing country side drive into the high steeps of the Colorado Rockies. Our Denver Airport To Copper Mountain Transportation makes that long DIA to ski resort car ride a walk in the park. Express Colorado Transportation's Denver Airport to Copper Mountain Transportation Services is standing by for your requests. Make your appointment with and book ride today and get to Copper mountain inside the cleanest and well maintained cars that includes and not limited to SUVs, Sedans, Vans and vehicle doe special needs customers. Beside providing you safe and will maintained cars, our drivers are hand picked, experienced and very used to Colorado hash weather which to make your transportation from Denver airport to copper mountain like a walk in the park. there is no need for your to worry about how to get there when you have Express Colorado Transportation by your side. Our staff are prepared to meet your needs and fulfill your expectations. 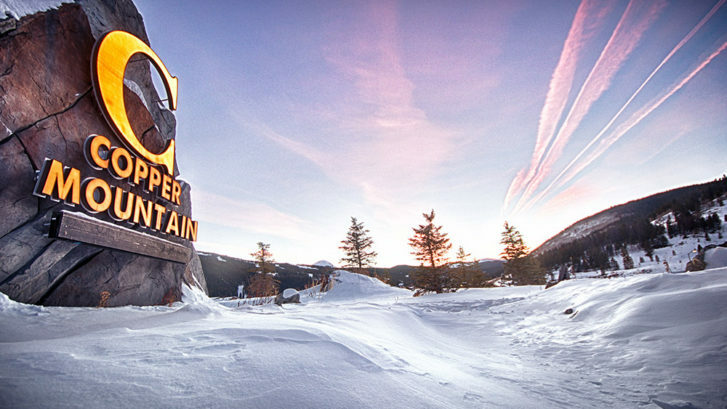 Make your next trip to Copper Mountain resorts a successful one by hiring Express Colorado Transportation. Our customers satisfactions are our top priority. trip . Don’t wait until the last minute to book! Call us today or make your online reservation with our 24/7 online reservation system. Get your family off the curb and into spacious and warm luxury car from and to Denver airport to Copper mountain ski resorts. Are you bring your skis and snowboards No Worries! just let us know in advance and will provide with you well equipped SUV or van that will fit your family and friends and their luggage and ski equipment. You don’t have to wait in the cold around the airport usher in the professionals at Express Colorado Transportation and give your group the gift of true quality transportation. We are here to serve you and accommodate your needs, call us or book online your next transportation from Denver airport to Copper Mountain.